Past Scholarship Recipients – Invest. Connect. Lead. 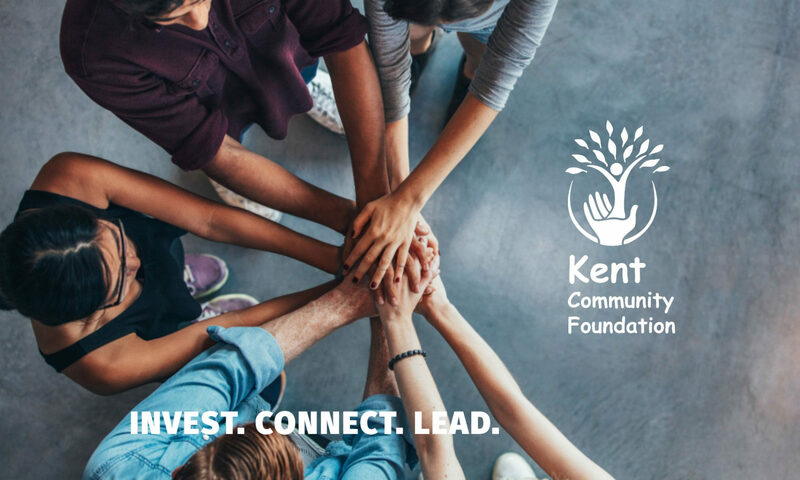 Below is a historical record of the Kent Community Foundation scholarship recipients through June 2017.